What is a vertical service code? A vertical service code consists of a number of digits and a signal star (*) and a number sign (#) that is dialed on a phone keypad. 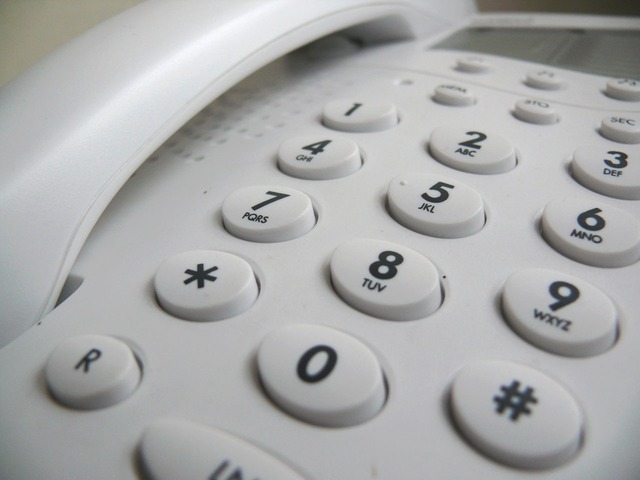 The purpose of these codes is to disable or enable certain telephone features. They are meant to open up a special type of service to one, and most consist of two numbers while others are up to three numbers. Vertical service codes have been in existence since the 1960s but have become more rampant over the last few decades. Some vertical service codes require the phone user to dial the telephone number after keying in the code sequence. For local telephone subscribers, dialing the codes is initiated by the use of the star key. However, for the people that use rotary phone numbers, the star number is replaced by dialing 11. It is important to use vertical service codes especially if you are accustomed to using online directory services. When using online directories, your number can be exposed to fraudulent activities and other criminal activities. Using vertical service codes will allow you to block unwanted numbers and also recall numbers that you received a missed call from. It also allows one to put a call on waiting if one is on another call. There are a number of vertical service codes that one can use to prevent unwanted and foreign numbers from accessing your number in online directories. Some codes can also be used to trace a number if you suspect any abnormal activities on it. Using vertical service codes is therefore important if you want to ensure that your number is safe while using online directories and that you conduct your business safely. *60 and *80: 60 allows you to block a number while 80 is the disabling code for the block. Therefore you can block and disable the blocks as you please. *57: this service code is for tracing calls especially if you use online directories. By dialing this code, your call is recorded for metadata so that the police can follow up. Can be used in cases where you receive a malicious call. *65: this service code is very important to you if you use online directories because it notifies you of the person calling by providing you with their personal information. This at most times is inclusive of their names and phone number. It can help one decide whether to pick the call or not depending if they know the person. *86: this is a vertical service code that redials a number till you can get a connection. It can be very helpful if you are trying to reach a busy number that is always on call.